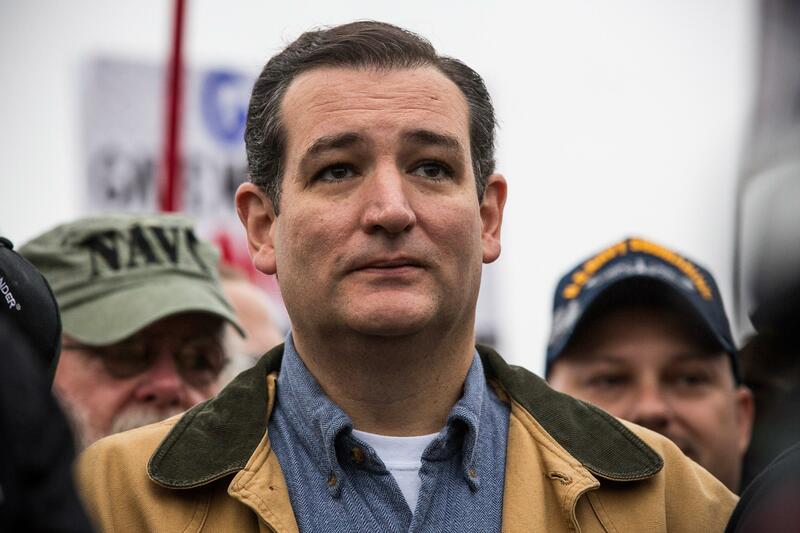 Ted Cruz on how cold it is right now: "Al Gore told me this wouldn't happen!" After the Senate voted 60–37 to start debate on a three-month revival of unemployment benefits, Texas Sen. Ted Cruz bundled up and headed outside. He politely rebuffed reporters who wanted a comment on why he’d voted no, so one of them made small talk about how much he liked the cold weather. Everyone had a laugh, because even in 2014 it’s acceptable for purposes of humor to pretend “climate” and “weather” are the same thing. It’s cold where I am right now—global warming can’t possibly exist! The jollity necessitates a new explainer, of what “climate” is and what “weather” is, every winter and every summer. Chris Mooney has a good one. Basic points: It’s not cold everywhere right now, and (contrary to the people laughing at the expedition stuck in the Antarctic) the retreat of some land ice has happened in tandem with new sea ice, a probable result of a warmer temperature. To conservatives, this all sounds like progressives making up new excuses when their previous predictions didn’t play out. There remains a real straw-man quality to the “liberals promised us it would get hotter all the time, and it isn’t” argument. What liberals say that? Which of them don’t differentiate between the weather at a particular moment and the long-term global trend? Here for the opposition: Alex Jones.